The Woman’s Club | "Welcome Buddies"
Fig. 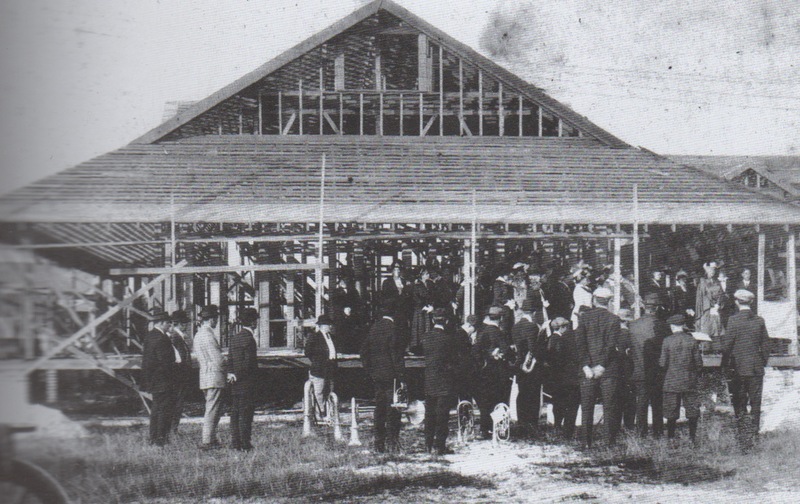 1 Construction of the clubhouse in 1915. Fig. 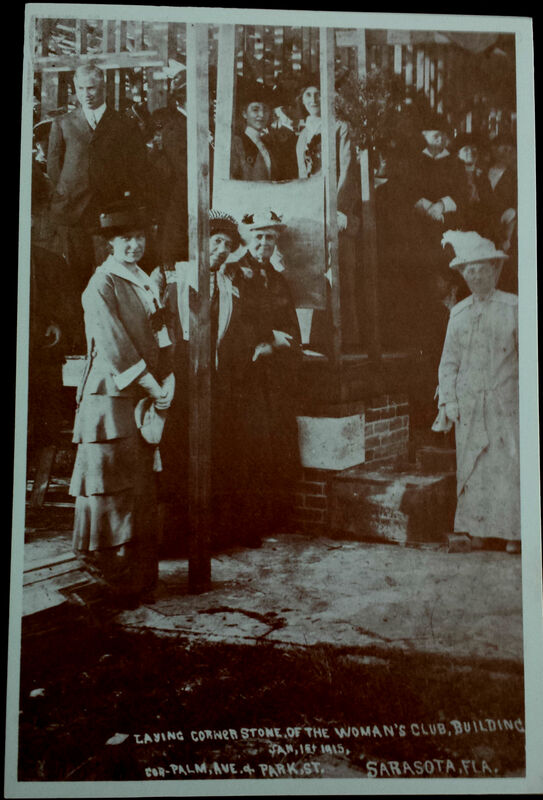 2 Postcard depicting laying the corner stone of the Woman’s Club clubhouse. Fig 3. The clubhouse today. Fig. 4 Mother Goose Party in 1916. Fig. 5 Colonial Tea Party hosted by the Woman’s Club. Fig. 6 Historical Plaque at the Clubhouse. Fig. 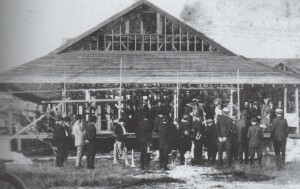 1 “Construction of the clubhouse in 1915,” photograph, courtesy of Sarasota County Historical Resources, Sarasota, Florida. Fig. 2 “Sarasota Woman’s Club Postcard,” courtesy of Harriet Burns Stieff, Sarasota, Florida. Fig. 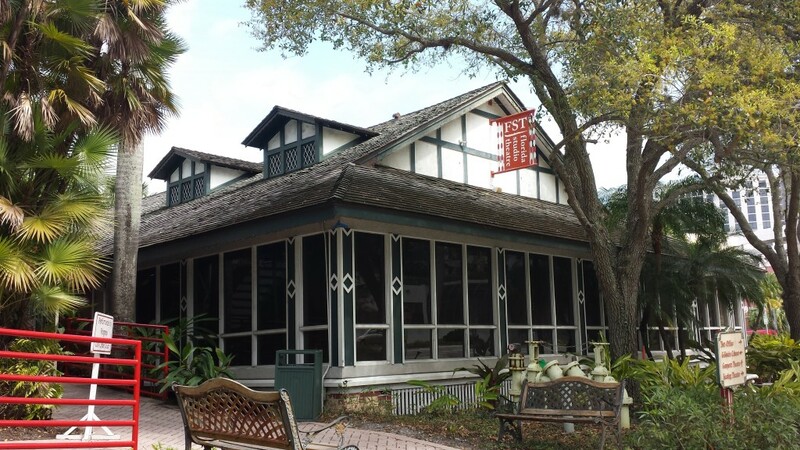 3 “The Clubhouse,” digital photograph, taken by Joy Feagan, Sarasota, Florida. Fig. 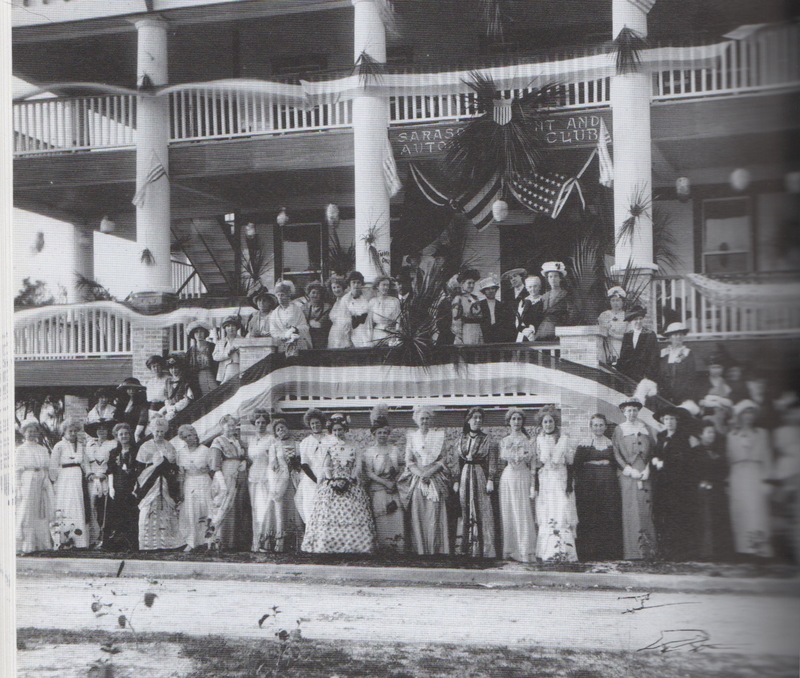 4 “Mother Goose Party in 1916,” photograph, courtesy of Sarasota County Historical Resources, Sarasota, Florida. Fig. 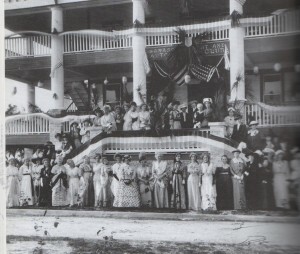 5 “Colonial Tea Party at the Woman’s Club,” photograph, courtesy of Sarasota County Historical Resources, Sarasota, Florida. Fig. 6 “Sarasota Woman’s Club Plaque,” digital photograph, taken by Joy Feagan, Sarasota, Florida. 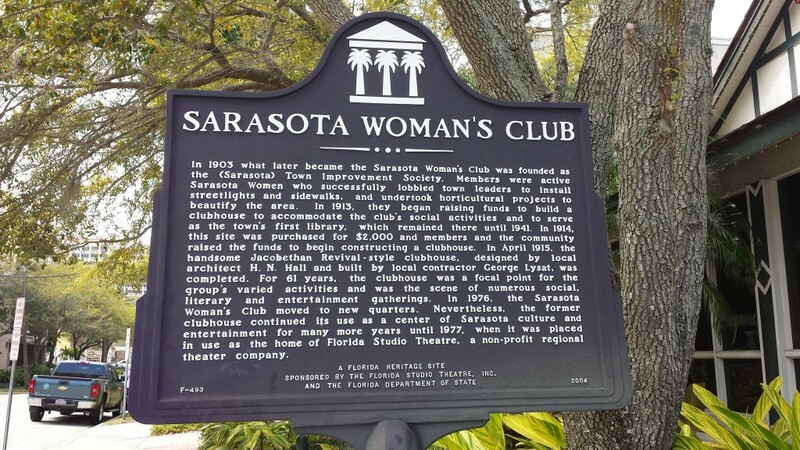 “Sarasota Woman’s Club,” Sarasota County Historical Resources, www.scgov.net/History/Pages/SarasotaWomansClub.aspx (accessed March 27, 2015). 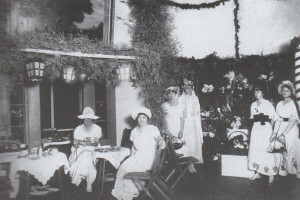 Ann A. Shank, “Woman’s Club of Sarasota,” Sarasota History Alive, http://www.sarasotahistoryalive.com/stories/journals-of-yesteryear/woman-s-club-of-sarasota/ (accessed March 27, 2015).